Here’s your astrology news provided by AYRIAL member, Ainslie Faust. Ainslie Faust is an intuitive, Jungian-based astrologer with over twenty years experience in astrological counseling. Scorpio New Moon: Release the Old, bring in the New. The Sun enters Sagittarius Tuesday at 7:05 PM PDT and the Holiday season arrives. Sagittarius rules the 9th house, which is the house of the higher mind. Its ruler is Jupiter and its realm is that of philosophy, religion, higher education, publishing, and foreign cultures. Sagittarius Sun classically loves to travel. It is the third fire sign and burns with the enthusiasm of the spiritual side of life. Nature is in full hibernation in Sagittarius season so the world turns to the inner life. Meditation and dreaming lead to the urge for optimism and expansion so characteristic of Sagittarius. Generally depicted as an archer or a centaur archer, when the Sun enters Sagittarius, our vision is fixed on a faraway goal. Like all mutable signs, Sagittarius is dual natured and changeable. As the Sun enters Sagittarius we leave the brooding, emotional depths of Scorpio and transition to passionate striving to reach our dreams. Neptune turns direct on Wednesday at 6:21 AM increasing the spiritual vision to help us pursue our dreams. A water pitcher is both utilitarian and an act of self-expression. Whether used as a vase for fresh blooms; a utensil holder; or a water carafe during meals, it is an unfussy way to instill beauty – a scrumptious life force – in our kitchen. Fire – in all its forms – is magic. And candles represent fire – the element that LOVES to celebrate connection and compassion. Candles breathe life into darkness, transmute moods, and draw us into communion with one another. So, if you’re looking to feed your joie de vivre, add a couple candlesticks to your dinner time ritual. When we linger over meals, our senses recuperate and balance is restored in our lives. Do you have the support, resources, and network you need to make your business successful? 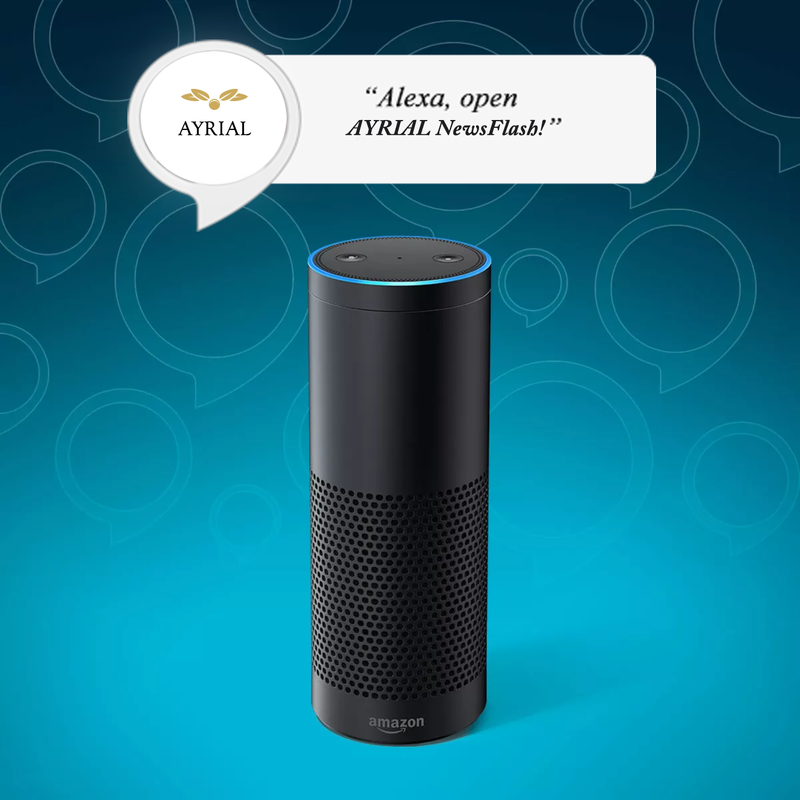 AYRIAL is an association that features vetted lifestyle consultants and coaches who will motivate you, provide insights and celebrate you and your success. Whether you are just starting out with an idea to launch a new business or are a well-established business owner, AYRIAL coaches and consultants provides you the support and guidance you need to move forward. 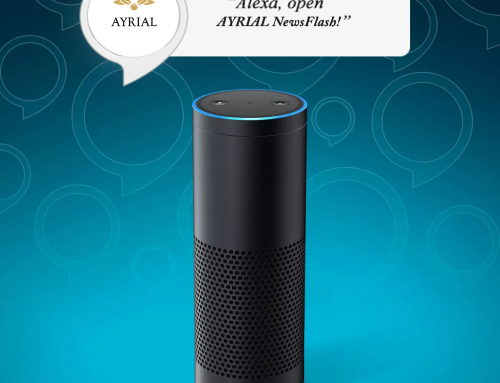 Explore AYRIAL.com and the AYRIAL smartphone and connect with a professional to that will help you grow your business. Up next is our featured podcast with Feng Shui consultant, Sybilla Lenz who talks about using feng shui to “power up your vibration!” Enjoy!